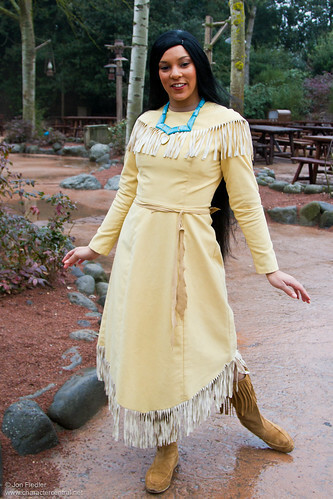 Daughter of the Powhatan Chief, Pocahontas has always been free spirited, and enjoys getting to know nature and the environment around her. 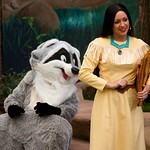 She finds friendship and council in Old Grandmother Willow, raccoon Meeko and hummingbird Flit. 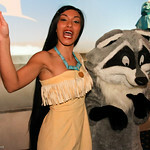 Pocahontas is set to marry Kocuom, a fierce tribal warrior, but Pocahontas has her reservations about the union. 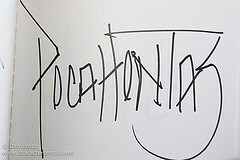 English settlers arrive, and her father, the Chief, orders Pocahontas to stay away from the white men. 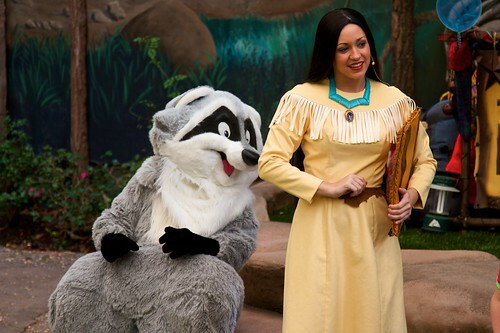 Against her father’s wishes Pocahontas befriends, and later falls in love with John Smith. 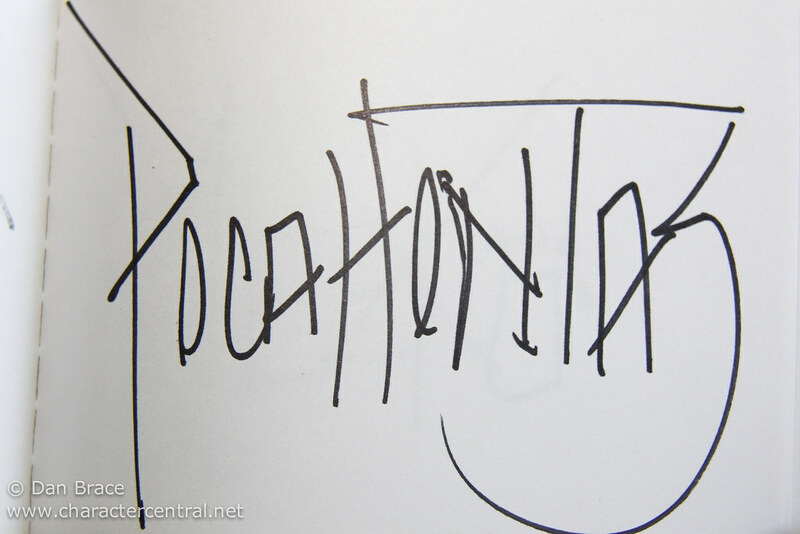 It all goes terribly wrong when Pocahontas’s friend finds out about the friendship, and after a series of disastrous events for her Tribe, including the death of Kocuom, the tribe capture John Smith. 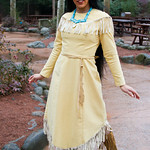 Little does the Chief know that Pocahontas has fallen in love with John Smith, and she helps to set him free. As Pocahontas encourages her father to free John Smith, the cold hearted and selfish Governor Ratcliffe attempts to shoot the Powhatan Chief, but John Smith takes the bullet instead. 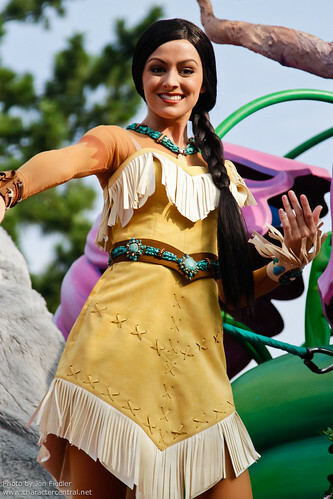 In a rare not-so-happy ending, Smith is gravely injured and must return to England for treatment, leaving Pocahontas behind. After seeing the courageous efforts of John Smith and his daughter, the Chief gives his blessing for the two to be reunited again in the future. 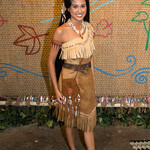 At Walt Disney World, your best chances for Pocahontas are on Discovery Island, but the schedules there can change frequently. 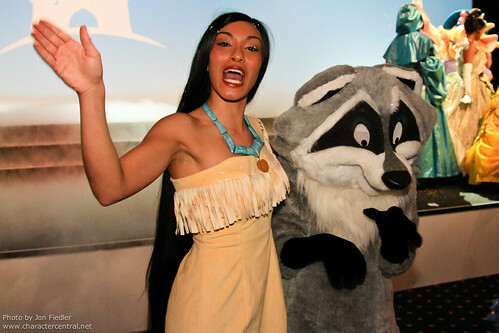 In Tokyo Pocahontas has sometimes been seen in American Waterfront or Critter Country, but both of those are increasingly infrequent.